In 1933, the U.S. Material Division at Wright field began a study for a modern bomber that would able to carry 2000 lb bomb load form 5000 miles and 200mph. This specification was then submitted to the War Department as "Project-A" and received tentative approval. In 1934, the USAAC began contract negotiations with Boeing and Martin. The specifications called for a long range bomber capable of the destruction by bombs of distant land or naval target, and the ability to reinforce Hawaii, Panama and Alaska without the use of intermediate servicing facilities. Boeing submitted Model 294 and was accepted to built a single XB-15 prototype. 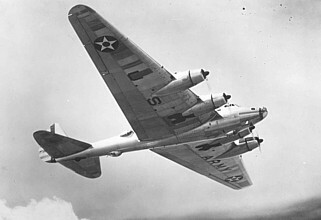 The aircraft closely resembles a scaled up version of the B-17. Its great size and weight was the downfall of the XB-15. Its only advantage was a much longer range. When it made its first flight in 1937, it was the largest and heaviest plane ever built in US. 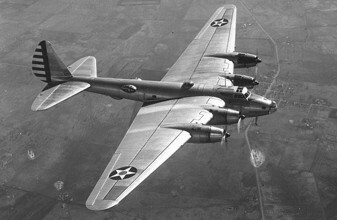 By the time the XB-15 took to the air, Boeing had already received an order for the B-17Bs. Because the XB-15 was an experimental airplane, it did not serve as a bomber during war time. The military converted it into a cargo carrier, designated the XC-105. 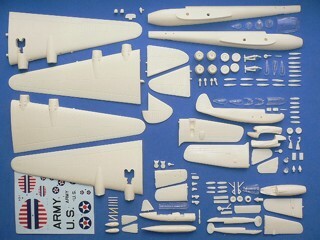 The Boeing XB-15 is suitable to group with the following collection series.